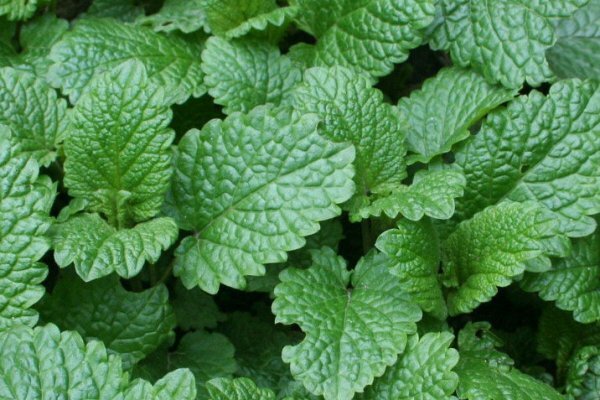 Lemon Balm - Melissa officinalis. 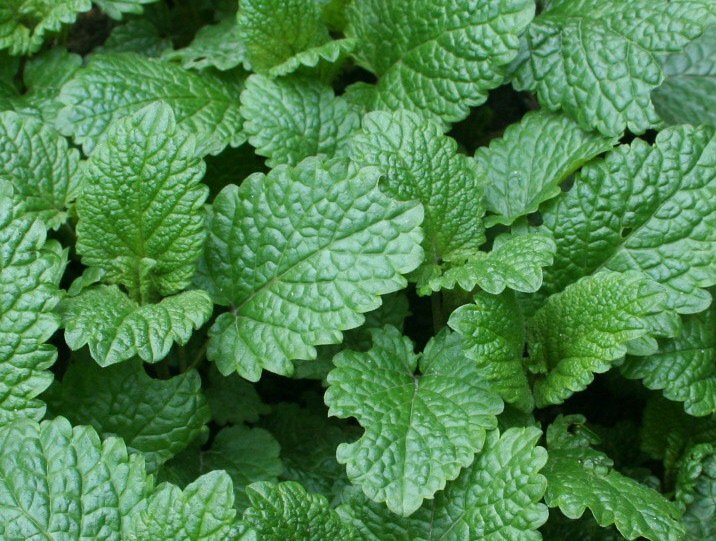 Lemon balm is a sweet, lemony scented herb in the mint family that's native to Europe and the Mediterranean region. Its subtle lemon flavor with mint and herb undertones makes it a popular relaxing tea.